Adex International are the largest generator suppliers in uae. Adex generators are available in different capacities and available types are 2.6KV generator, 3.3KV generator, 4KV generator, 4.7KV generator, 5.8KV generator, 6.5KV generator and 10KV generator. Located in Dubai and trade all over gulf and african countries, Adex International serves all the generator requirements of UAE, Middle East and African Countries. 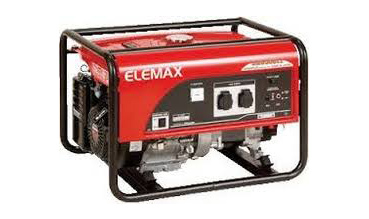 Adex International LLC is the supplier and authorised dealer for Elemax honda generators in the UAE with branches in Dubai, Abu Dhabi, Ras Al Khaimah, Ajman, Sharjah, Umm Al Quwain .We also have an export division which supply to GCC ,African and Asian countries like Azerbaijan, Saudi Arabia, Oman, Kuwait, Lebanon, Egypt , Bahrain, Qatar etc.